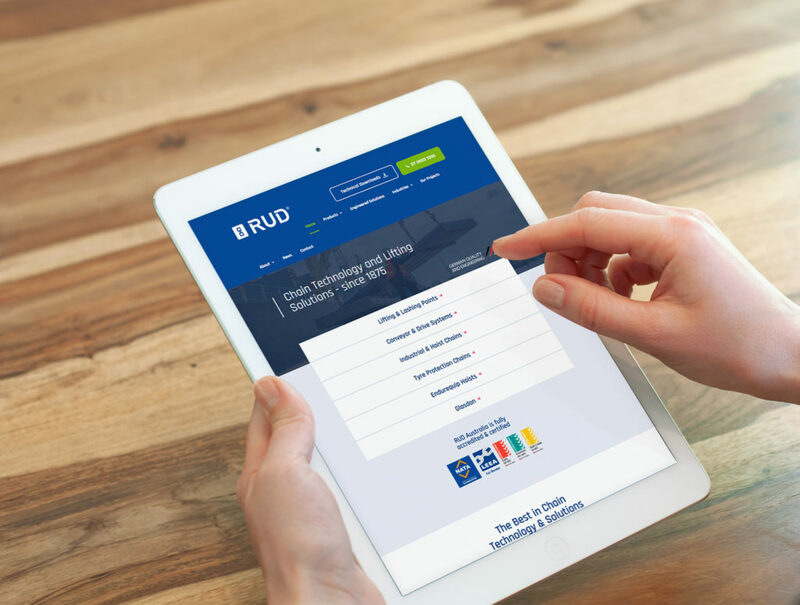 We’re excited to announce our new and refreshed website rud.com.au. We hope you like our new site which is designed to make it easier to find the information that you are looking for-quickly. The design is specifically intended to be easy to navigate and to reflect our forward thinking and modern approach, without losing sight of our core value “Tradition in Dynamic Innovation”. 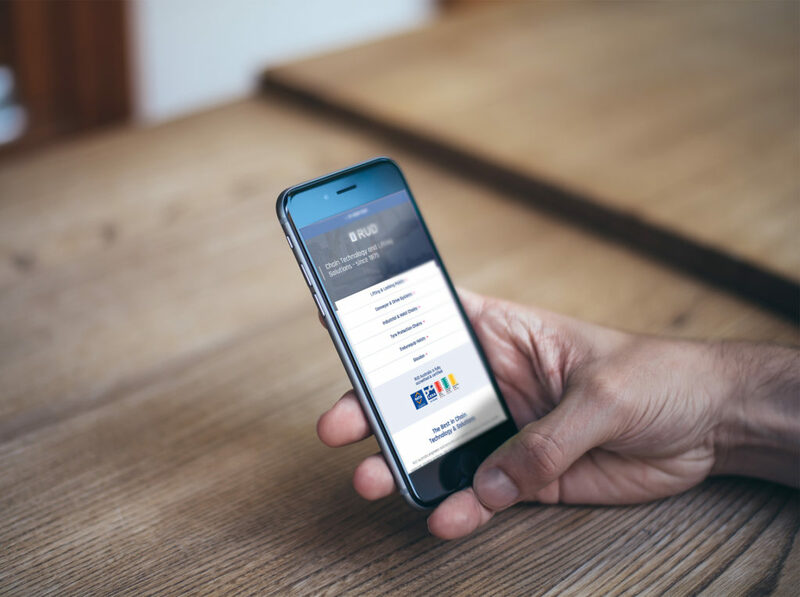 We are always here to help you and now you can get in touch with us about specific products or just get general advice on our range of solutions- via the click of a button. Talk to us today. 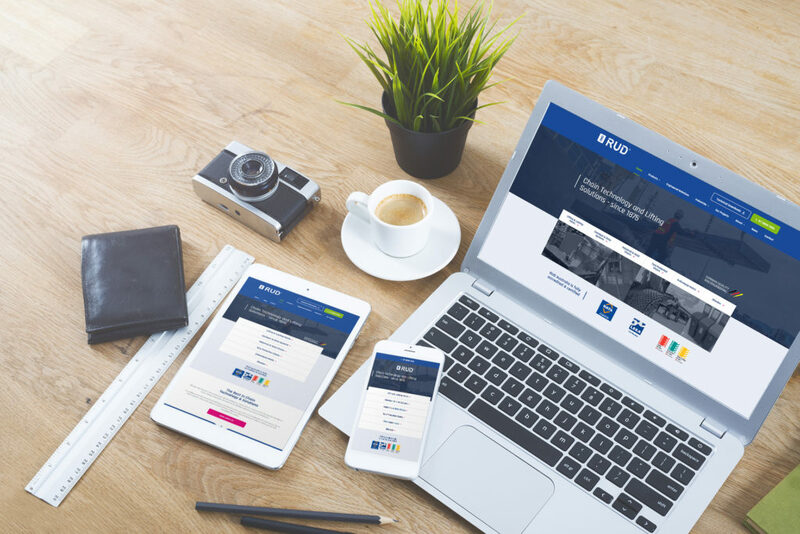 Whether you are on-site, at your desk or on your phone, you’ll find the RUD information you need in no fuss, user friendly manner regardless of the technology you are using. There’s a whole host of other, smaller but impactful changes, all to make your experience better. Take a moment to explore our new site and be sure to bookmark us. If you have any feedback or, any wish to chat to us about other matter then please get in touch – we’d love to hear from you.